Congregations are required to complete an annual Congregation Personnel and Delegates Report. Each year, congregations are required to complete a Congregation Personnel and Delegates Report. This report is crucial, as all information submitted is used to update numerous records for both the Diocese and The Episcopal Church. In addition to congregation information, this form requires that each congregation list their elected Diocesan Convention Delegates and Alternates. In addition, congregations are requested to submit the latest version of their congregation’s Directory, Annual Report, and Bylaws with the Personnel and Delegates report. Continuing with the procedure introduced in 2017, we are asking all congregations to complete this report online. The online report asks you only to review your previous year’s report and update any information that has changed. This process greatly increases the efficiency of completing this annual report for all involved. Each congregation will receive an email with a link to your online report. 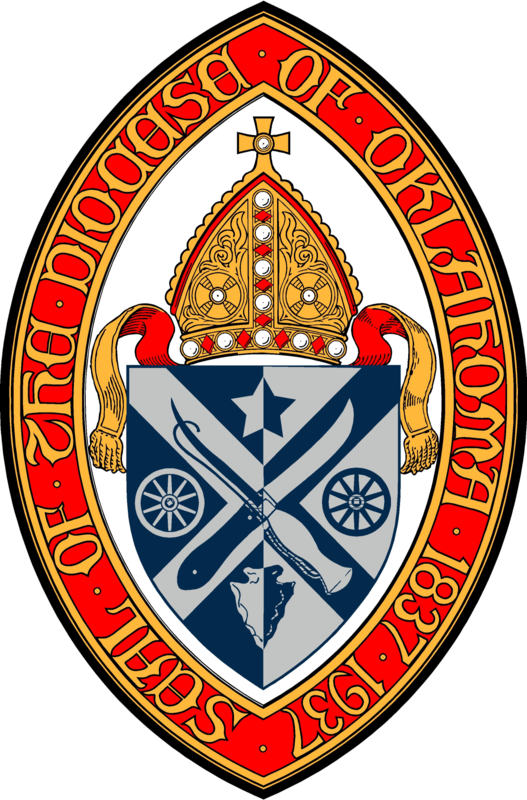 It is your responsibility to contact Lesli Graft at the Diocesan Office via email at LGraft@epiok.org to confirm that we have the correct contact person and email address on file. The report must be submitted as soon as possible upon completing your congregation’s Annual Meeting. However, it must be submitted no later than March 1st. As a reminder, the delegates from Diocesan Convention have modified the calculation for Mutual Ministry Support based on adherence to canonical requirements. 1) Mutual Ministry Support (MMS) and prior month’s payroll are paid by the 15th of the subsequent months. 2) Parochial Report and Personnel Report for 2018 have been submitted by March 1, 2019. 3) Audit Report have been submitted for 2017 by March 1, 2019. 4) MMS and payroll payments must be current, Parochial and Personnel Reports for the previous year and Audit reports for 2017 must have been received by the Diocese. 5) The 2018 Audit must be completed by September 1, 2019. This modification will help promote fiduciary responsibility. If you have any questions about this process, please contact William Buchanan at (405) 232-4820 or via email at WBuchanan@epiok.org. Thank you for your cooperation in this important piece of our diocesan ministry. If you have any questions about the Congregation Personnel and Delegates Report or the submission of the congregation’s Directory, Annual Report, or Bylaws, please contact Lesli Graft at (405) 232-4820 or via email at LGaft@epiok.org.